Anahi Ayala Iacucci is the senior innovation adviser for the Internews Center for Innovation & Learning and the Internews Humanitarian Media Project. Over the past four years, she has worked on the applications of technology and innovation to humanitarian crises, media development, conflict prevention and human rights around the world for organizations like the World Bank, the U.N., NDI and Freedom House, among others. She blogs at anahiayala.com and tweets @anahi_ayala. 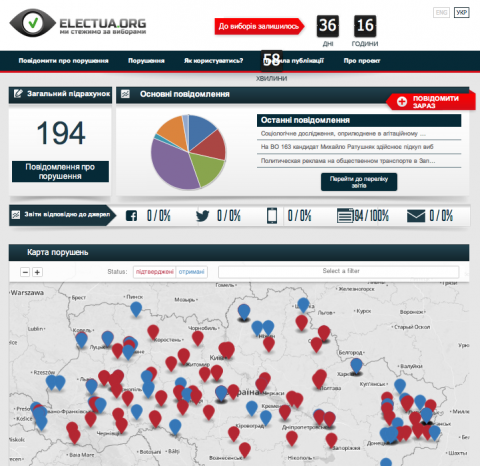 During the Ukrainian parliamentary elections of fall 2012, Internews Ukraine, a local NGO supported by the global nonprofit media organization Internews, ran an election monitoring project called Elect.UA. It used a mix of crowdsourcing, mobile phones, social media, professional electoral monitoring and media monitoring to oversee the electoral campaign, and possible violations of or tampering with the results. The project was built upon a fairly complex structure: 36 journalists around the country reported stories during the electoral campaign and on election day. At the same time, three different electoral monitoring organizations had workers reporting to the same platform using SMS, online forms and emails. Elect.UA also invited Ukrainians to report about their election experience using social media (Twitter and Facebook), mobile technology (SMS and a hotline number), a smartphone app, an online form or email. All information coming from Internews-trained journalists and electoral monitors was automatically tagged as verified, while messages from the crowd were vetted by a team of 16 administrators in Kiev. For the messages coming from the crowd, the admin team set up a verification protocol based on the source of the information: mobile technology, social media, online form or email. 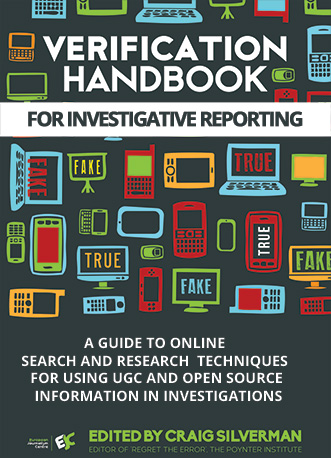 For each source, the team would try to verify the sender of the information (when possible), the content of the information and the context. 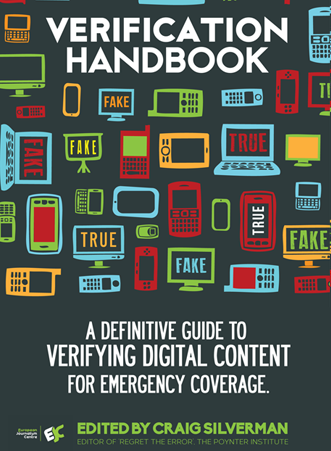 For each of those components the team would also try to establish if something could be 100 percent verified, or only partly verified. For information coming via social media, the below image shows the decision tree model used by administrators in the verification process. The first step was to perform an online search of the information and its source to identify all possible digital traces of that person, and the piece of content. (For example, we examined other social media accounts, mentions by media articles, information about university, affiliations, etc.). The search was aimed at determining if the person was a reliable source, and if there was a trace of the information they provided elsewhere online. 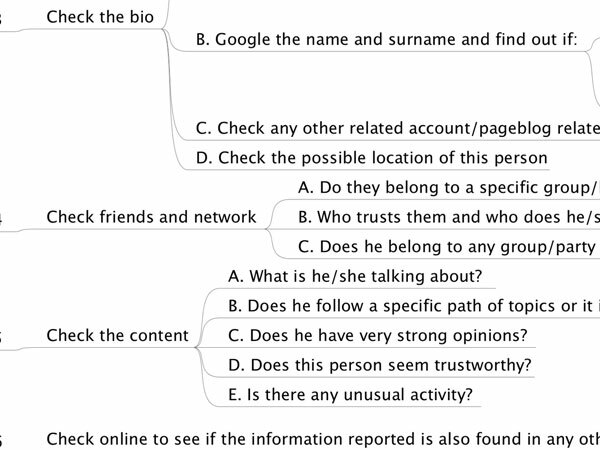 The second step was to use the information collected to build a profile of the person, as well as a profile of the content they provided. For each of the 5Ws — who, what, when, where and why — administrators had to carefully determine what they could prove, and what they could not. For multimedia content, the source verification protocol was the same, but we had a different path for the content. Photos and video were verified by looking for any identifiable landmarks, and by performing an analysis of the audio (to listen for language, dialects, slang words, background noise, etc. ), clothes and of light (artificial or natural), among other elements in the content. 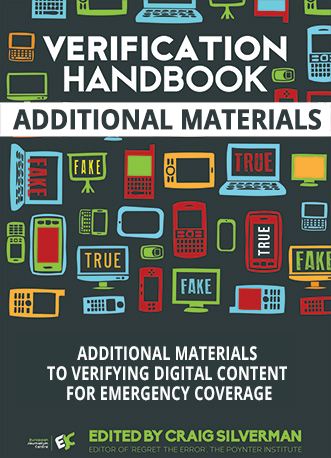 When a piece of information could not be verified with a sufficient degree of certainty, the report was sent back to an electoral monitor or a reporter on the ground for real-time, in-person verification. For example, on September 28, 2012, Elect.UA received an anonymous message via its website that parliamentary candidate Leonid Datsenko had been invited for a discussion by a stranger, and then was intimidated in order to force him to withdraw from the elections. The next day, the administrators of the platform found an article in a reliable media source that included a record of the exchange. We still held the report for verification, and then, on October 1, local journalists reported on a press conference about the incident. Elect.UA’s local journalists also conducted interviews with local law enforcement services, who acknowledged this case to be true. Overall, the Elect.UA team managed to verify an incredible amount of information using these protocols, and also noticed that the more the administrators became familiar with the verification process, the faster they were able to work. This proves that the verification of user-generated content is a skill that can be systematized and learned, resulting in efficient, reliable results.